Brought to you by the makers of Words with Friends, New Chess With Friends is the most social and engaging way to play Chess on an iPhone and iPad. 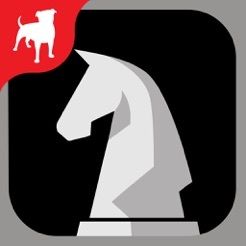 Connect with friends and family or easily discover new opponents from the active Chess With Friends community. 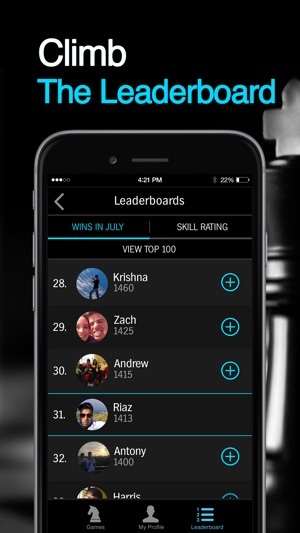 Play multiple games at the same time, track your moves and improve your stats. 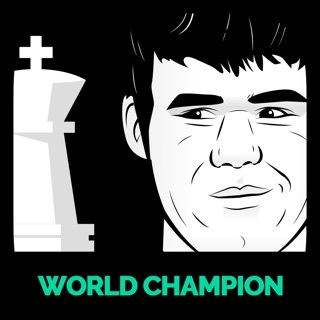 Already a Chess With Friends player? 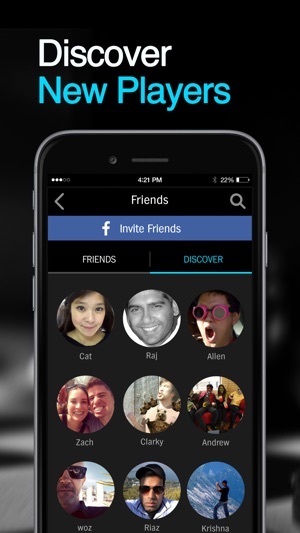 All your games, friends, stats carry over into this new version. 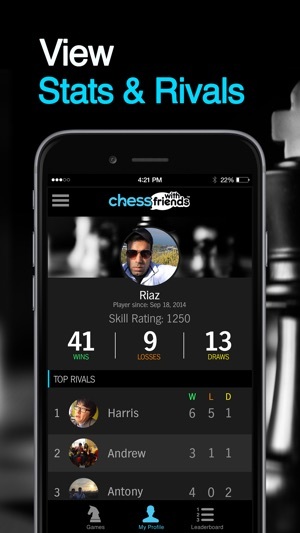 Download New Chess with Friends and start playing today! 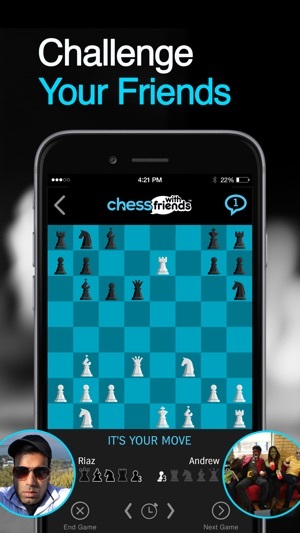 * Play New Chess With Friends without third party ads between moves if you previously purchased the ad-free version of Chess With Friends on iOS. Be sure to login with Facebook or the email account you used to make the previous purchase to continue to play without third party ads between moves. It is a simple easy to use app. It doesn’t have any frills such as game analysis or options for playing under certain time controls, but I don’t think those things would have really fit within the scope of this app anyway. This app is literally a way to play casual games of chess as though you were at home with a friend use a real board and pieces. The biggest problem with this app is its reliability; for some reason games constantly get corrupted destroying the game, it happens to me daily. You would think that an app with so few frills would at least be highly reliable, but that isn’t the case. If the underlying issues which cause games to become corrupted can’t be fixed then a mechanism should be put in place to automatically create a new game using the last position of the corrupted game. Even after a game becomes corrupted you can still go back and look at all the moves for that game therefore the last position of the corrupted game is available and creating a new game using that position would be a simple task. Unlike Words With Friends, Chess With Friends looks bad and barely works at all. One has to pay for any appearance other than the default, even though one has to tolerate an advert after submitted no each move. But the real disgrace is that games get corrupted incredibly frequently. I've been playing for about a week and in that time fully half of the games have become corrupted at some point, meaning that further play is impossible and one is left hanging unable to complete. It's hard to understand how corruption is even possibly given that the move history and opponent data is still fully available. What could not be reconstructed from that? Frustrating. I'm switching to some other internet chess app. This is painful.